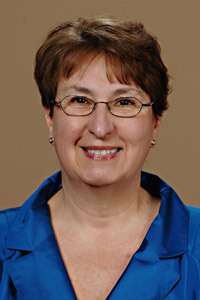 UBC researchers have partnered with members of local healthcare organizations on a research initiative that aims to strengthen cultural safety and effect organizational change for aboriginal healthcare in the Okanagan Valley. 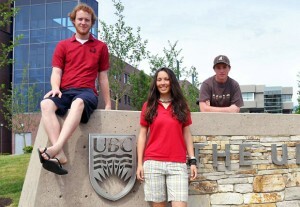 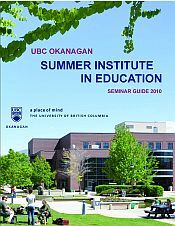 On Monday the Faculty of Education at UBC's Okanagan campus will welcome dozens of teachers from around the province and beyond for this year's Summer Institute. 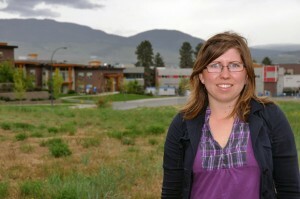 UBC history student Jenna Foster has completed a research project that offers a glimpse into the objectives and effects of the Kamloops Indian Residential School (KIRS) through the eyes of the Canadian government, the Oblate, and Indigenous Peoples.